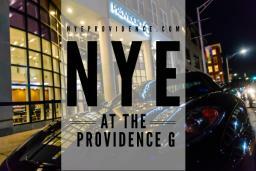 Ring in the new year in Providence, Rhode Island. 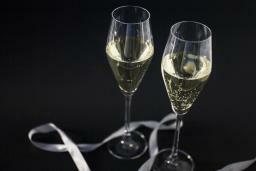 Look below for inclusive hotel packages, festive events and award-winning restaurants to start planning your 2018 celebration in Providence. 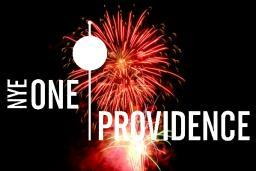 Don&apos;t miss the NYE One Providence with the first-ever Providence ball drop.